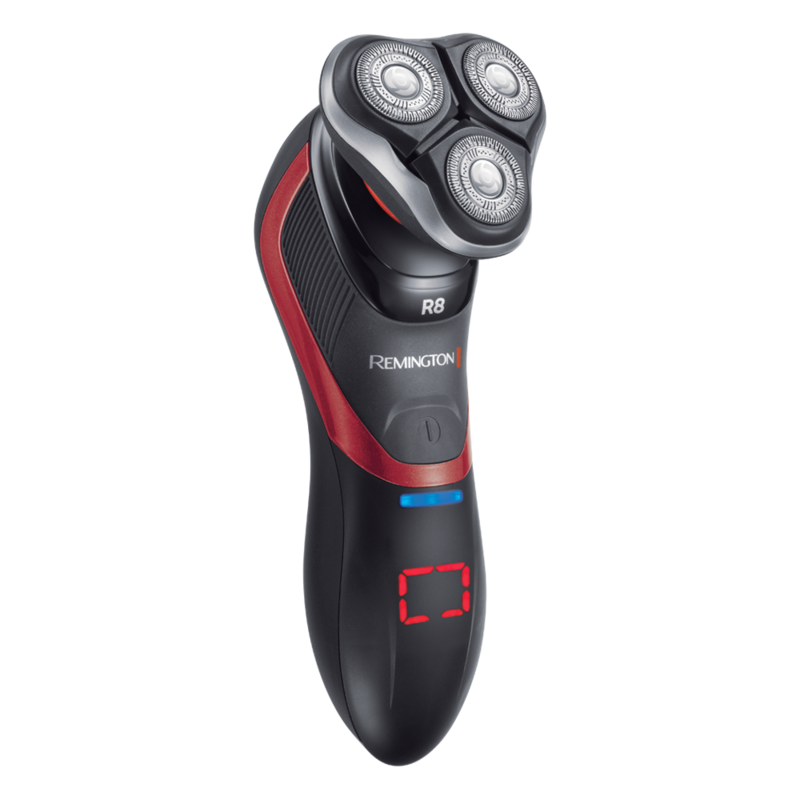 Experience a close, smooth shave with the Ultimate Rotary Series R7. 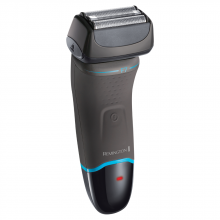 In a bold black, cool silver and Remington red, this shaver makes an impact in your bathroom and on your shaving routine. 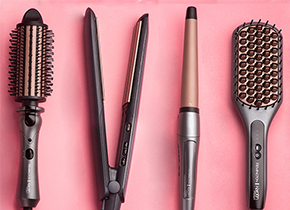 Enjoy the LiftLogic Blades that give you a closer cutting performance*. 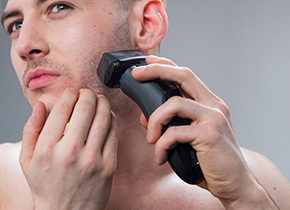 Helping you achieve a smoother shave, the first blade lifts and pulls the hair taut before the second blade comes across and cuts the hair closer to the hair follicle. 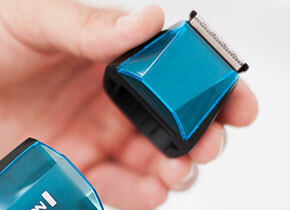 Keeping your skin protected whilst you shave, the Ultimate Rotary Series R7 also has an Antimicrobial defence system. 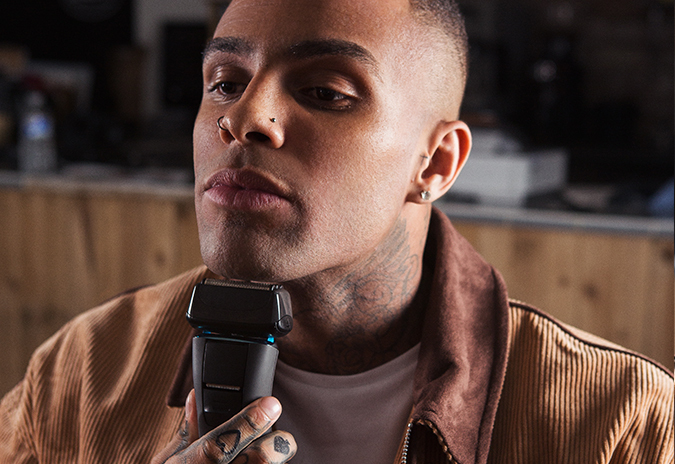 Being kind to your contours, the Ultimate Rotary Series R7 has Multi-directional shave heads that adapt to the angles of your face. 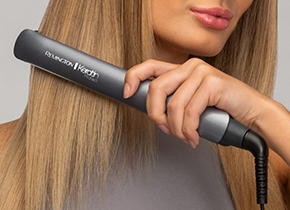 Flexing around your jawline, cheek bones and neck, you can achieve maximum contact and comfort around every contour. 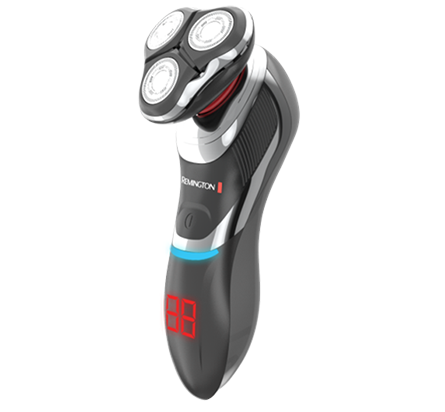 Shaving has never been easier with the Ultimate Rotary Series R7 that is 100% waterproof – ideal for using with shaving gels and foams, or to take with you into the shower. 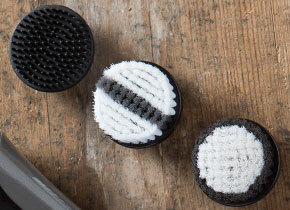 And, you can wash your shaver between uses for maximum cleanliness and hygiene. 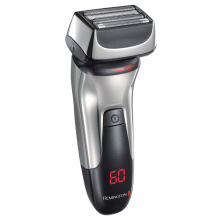 The Ultimate Rotary Series R7 has an Antimicrobial defence system designed to look after your skin whilst you shave. 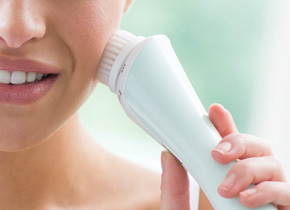 The Antimicrobial additives are infused into the shaver to protect your skin from bacteria and prevent irritation or infection.